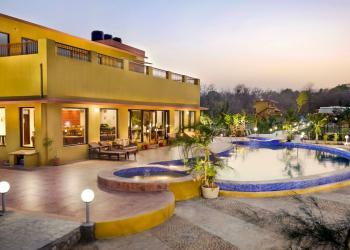 tired of the mundane affairs of life and need a break? 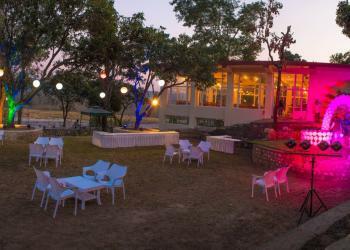 What else can be better than a few days spent in the nature and along with that if you get a comfort like your home, without even affecting your budget, it is like a cherry on the cake.we have organised a perfect treat for your vacation here at Jim Corbett. 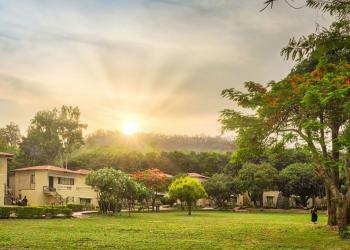 choose among the best resorts that we have selected for you.The best luxury accommodation options available in and around the area of Corbett National Park can be named as Corbett Tuskar Trail, Manu Maharani, IRIS, LE Reserve Resort, Tiger Camp Resort, Atulya Resort, De Coracao, Country INN, Maulik Mansion, Samsara Resort, Infinity Resort, Aahana Resort etc. 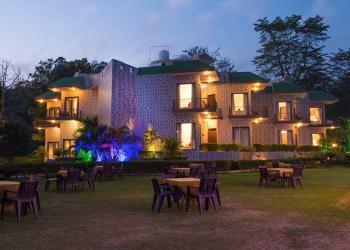 are some of best Luxury resorts in Corbett.